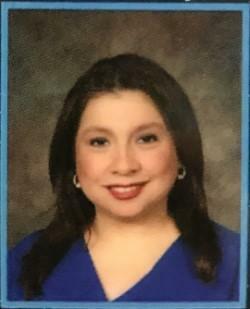 My name is Marla Fuentes, and I am very excited to begin the 2018 - 2019 school year with all of our Pioneers! I am committed to serving the needs of all children by focusing on each child's socio-emotional growth. Please rest assured that I am here to help all of the students at Perez Elementary. If I can assist you in any way, please feel free to contact me at 956-971-1125, or you can e-mail me at marla.fuentes@mcallenisd.net.